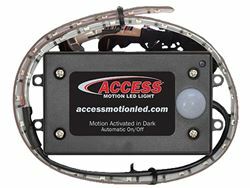 Access LED Light Strip - 12 in. 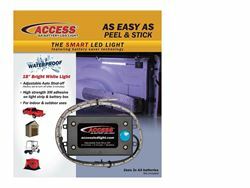 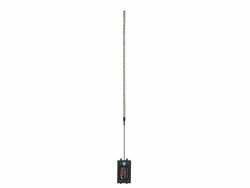 Access LED Light Strip - 39 in. 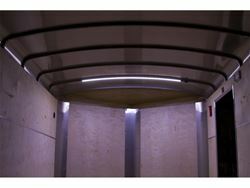 Access LED Light Strip - 60 in. 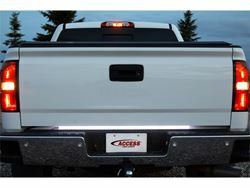 Access LED Light Strip - 24 in. Access LED Light Strip - 18 in. 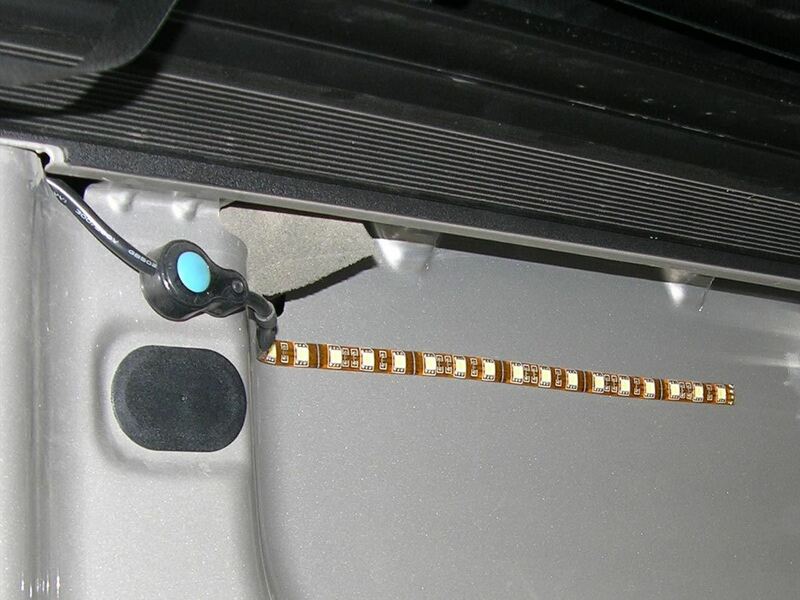 Access LED Strip Lights come in 5 different lengths and are easily installed using 3M adhesive tape. These LED light strips can be mounted at front or rear of truck bed. 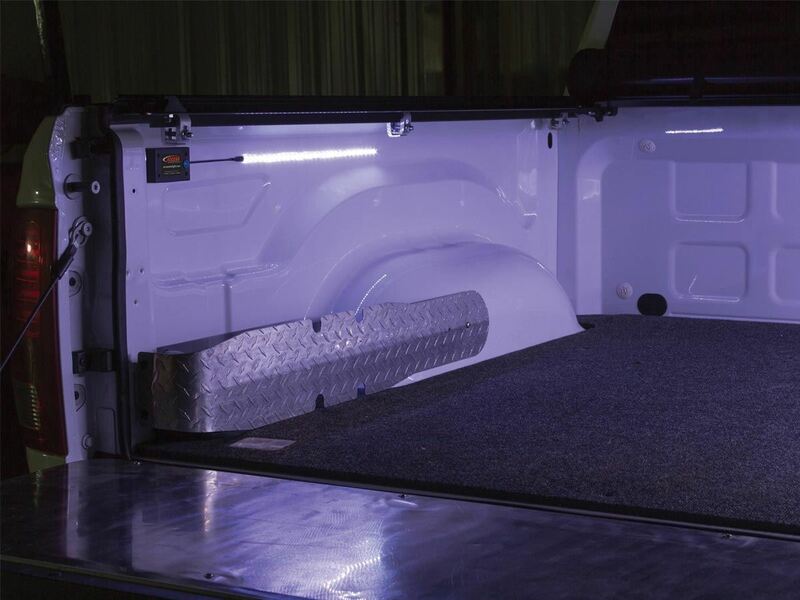 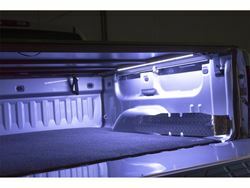 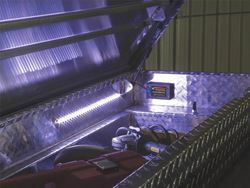 They feature a built-in on/off switch that allows the light to be turned on at truck bed. 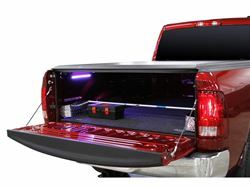 These lights can be used in boats, SUV’s, campers or anywhere you need some additional light!